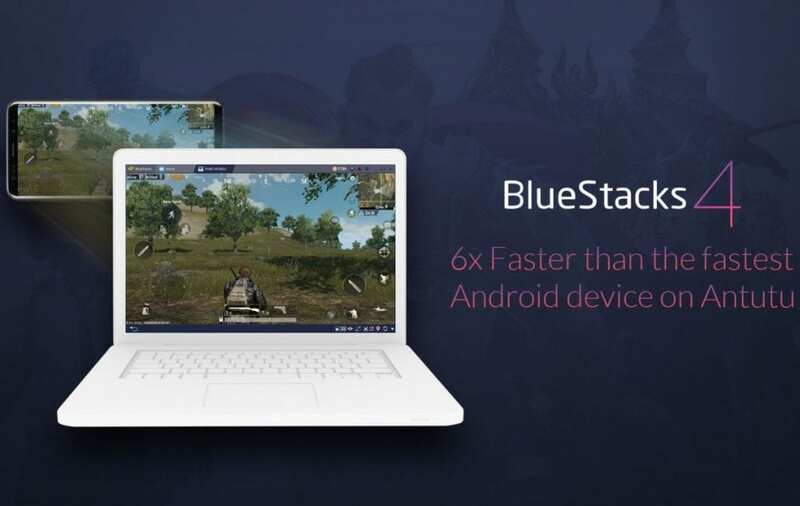 BlueStacks, the Android emulator for PC and Mac, has released a new version which brings massive improvements over previous releases. Launched in 2011, the free utility makes it possible to run Android applications on a PC or Mac. 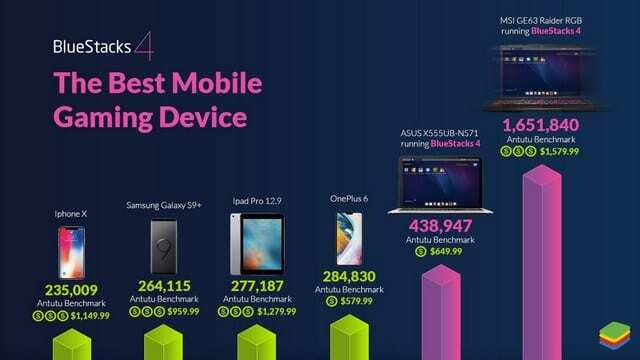 It has seen a number of major updates over the years, and the latest one, BlueStacks 4, promises to deliver a better smartphone gaming experience on a PC than on any of the high-end smartphone out there. There was a time when running Android apps on PCs seemed to be the latest obsession. But Android apps’ poor support for non-touch input meant it had to die. However, the ever-growing mobile gaming market seems to have brought the interest back to life. Although playing with the keyboard and mouse may be sometimes disadvantageous over playing with thumbs, the interest is certainly there and BlueStacks wants to capitalize on that. BlueStacks 4 is built upon Android 7.1.2 Nougat and features Hyper-G Graphics for enhanced visuals. 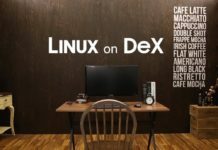 According to the developers, the new software “is now able to use your computer’s resources much more efficiently” to deliver speedier performance. 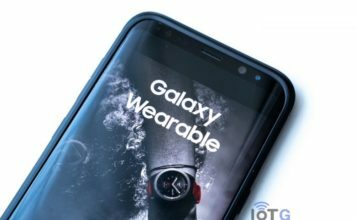 The developers claim that it’s much faster than the “any mobile on Earth,” and is 6-times faster than the Samsung Galaxy S9+. 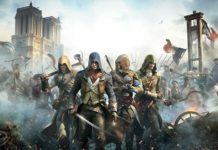 BlueStacks 4 claims to have a 31.25% advantage over the Galaxy S9+ when running Lineage 2, and 12.6% advantage when playing the ever so popular PUBG. BlueStacks Systems says that the latest version comes with “AI-driven resource management for low-latency gaming”. Smartphones have come a long way since Steve Jobs unveiled the first-gen iPhone back in 2007. Even simplest of handsets today possess much more capability than the super-expensive ones from the past. However, the highest-end smartphones also fall short against PCs when it comes to sheer processing and graphics power. And that’s exactly what BlueStacks is leveraging to deliver super-fast mobile gaming experience on PC. How to use BlueStacks 4? Download the app from BlueStacks’ official website, install it on your PC and login with your Google ID. 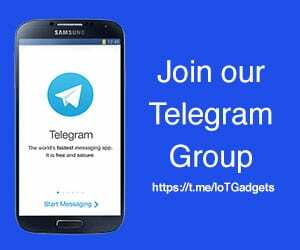 This also allows you to access your Play Store account from BlueStacks with no fuss. On the home screen, you’ll see a widget loaded with the apps picked by the BlueStacks team. There’s also a search bar for you to search for your app. You can search for and install apps just like on your mobile device. You can also access your Play Store account to quickly go through the list of apps you want to move to BlueStacks, including any paid apps. For control, the mouse cursor functions just like your finger for the touch interface, with other touch actions set up as keyboard shortcuts, or in the controls sidebar. There’s a settings button on the top right corner which lets you access emulator and device settings. Just beside it is a mail icon which stores your in-app notifications. There’s also a screenshot tool, and buttons installing non-Play Store APK files. 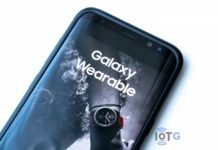 While most of the basic features are free, you can also buy a premium account if you want access to features like the ability to personalize your wallpaper, or block ads. A BlueStacks Premium subscription costs $4 per month or $40 per year, and you get premium customer support along. But do remember, the performance will entirely depend upon the hardware of the PC or Mac you are using.